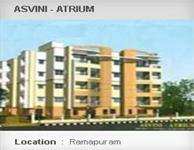 Looking for a property in Ramavaram? Have a property in Ramavaram? Our apartment is a society with all facility. It is near companies like L&T, ABB,DLF,world trade center, Miot hospital,College,School, Green tree hotel,many restaurants. It is a center place for Airport,Bus terminal,and Railway Station. Ramavaram, Chennai is rated 5 out of 10 based on 1 user reviews. Have a good knowledge of Ramavaram? Share it and become a Locality expert. The landscape is beautiful with spacious 8 Blocks and over 280 Houses.The generous 63% open area is defined by beautifully kept, mature and extensive gardens with lots of room for children to play in. 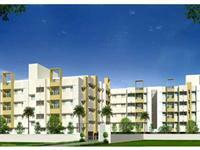 2 Bhk apartment and flats for rent in Alwarthirunagar,Valasaravakkam,Porur.